One fateful day, Titans appeared and wiped out most of humanity. in order to protect the remnants, humanity constructed enormous walls to protect themselves and for one hundred years, humanity experienced an uneasy peace. Eren Yaeger longs to see the world outside the walls while everyone else enjoys the safety, Armin is also intrigued by the outside world, but Mikasa's only goal is to watch out for Eren. 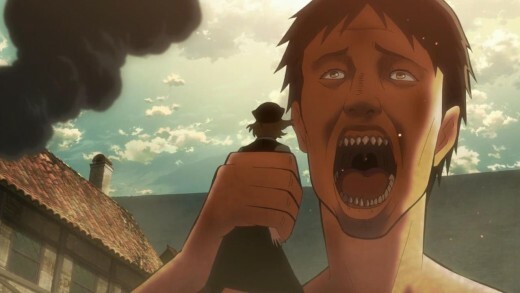 That ends on the fateful day a Colossal Titan appears and knocks down Wall Rose, letting the Titans inside where they begin devouring people in the town, including Eren's mother. Eren then vows to destroy all the Titans and joints the military to accomplish just that. The plot of Attack on Titan is astounding. It takes a lot of cliché giant monster tropes and subverts them; it takes your expectations and turns them on its head. The characters are what keeps us coming back. 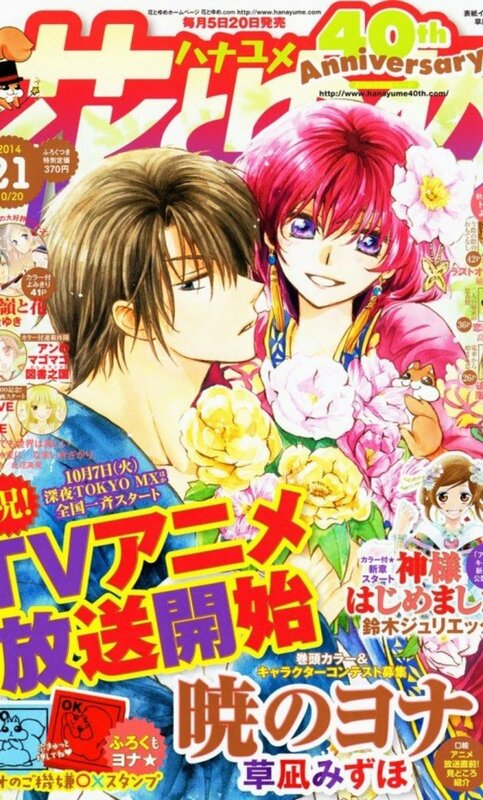 There is a lot of hype behind the series as it was very popular when it was simulcast from Japan. It was also aired on Cartoon Network's Toonami block in the U.S. last year. Stunning Animation, Especially in Fight Scenes! The animation by Studio Whit is amazing, and this is their first project. No small feat there, they are a part of Production I.G., but this is still their first project, and this is no small project as this is a big hit in Japan, the anime did help boost the manga’s popularity as this was a sleeper hit before the anime came out. The animation is stunning, everything is very detailed and the 3D maneuver gear is stunningly rendered and the use of CGI is very good and doesn’t get in the way of the visuals. It’s a very well animated anime and it looks fantastic. The fight scenes are fluid and intense, they have you on the edge of your seat and some of the landscape backgrounds look very pretty. This also makes the death scenes bloody and gory too! It also makes the manga look a lot better because the original art doesn't look this good, the original art is very rough and the animation looks better than the art in the manga! 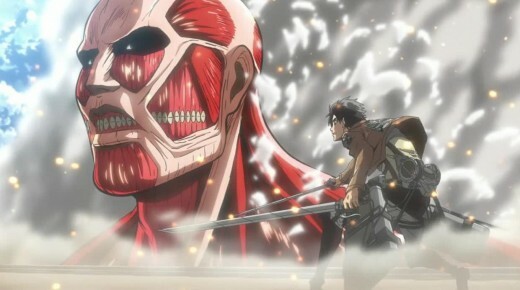 The animation shines in the fight scenes, between the scouts and the Titans, it's all very intense and keeps you on the edge of your seat the entire time. Great Voice Actors in Either Language! The voice acting is fantastic. I usually don’t watch subtitled anime just because I prefer anime in English so I can enjoy the visuals and not have to concentrate on reading subtitles, but the Japanese Seiyuu (voice actors) are fantastic. Yuuki Kaji does a very good job as Eren Jaeger. He did a great job. Bryce Papenbrook is a great voice actor, but he's been in a lot of popular anime recently, but he did a fantastic job voicing this role. I will always be impressed by how loud he can scream. Yui Ishikawa is stellar as Mikasa Ackerman. She did great and I like her work in this anime.Trina Nishimura is also a great voice actress and I really enjoy her work as Mikasa. Marina Inoue also did a good job as Armin Arlelt. She did a good job too. Josh Grille is also a great voice actor and he did great as Armin, he sounds different from Marina Inoue but he's good in his role too. The music for this anime is amazing. The composer Hiroyuki Sawano did a great job composing the music for the soundtrack and it was very well done. The music fits the scenes and it all meshes perfectly. The insert songs are also very nice and I love the insert songs, All the music works well in this anime and it's a very good musical score. 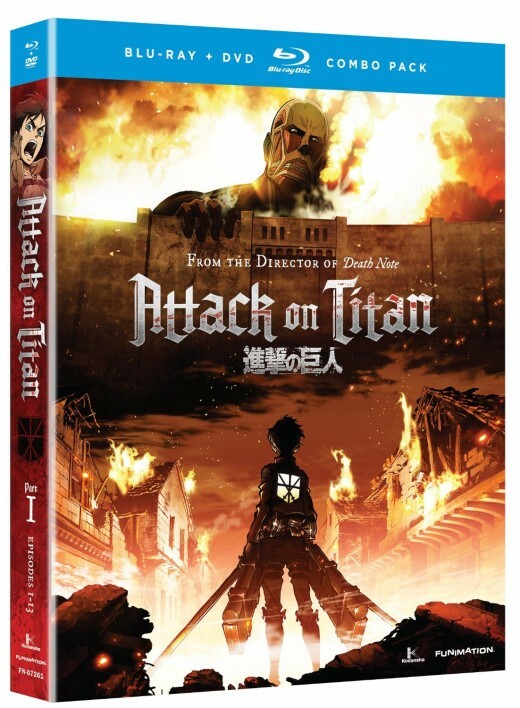 Wll You Watch Attack on Titan? I'll buy it on Blu-Ray and DVD! I'll watch it on Netflix, Hulu, Funimation or Crunchyroll! The Japanese Equivalent of The Walking Dead! If you loved The Walking Dead, you'll love Attack on Titan, it is the zombie apocalypse but with different zombies, and it's just as crazy. Anyone can die and they do. You'll come to care about the characters and you want them to live and not become Titan food. It's an emotional ride that you'll love, but only if you like zombie movies or TV shows, or if you like dark storylines and you want to see a new take on something very familiar. But if you want something like The Walking Dead, this is definitely up your alley. There Are A Lot of Shounen Cliches! Now I must talk about the flaws of the anime, and it's that the characters consist of many familiar Shounen tropes. 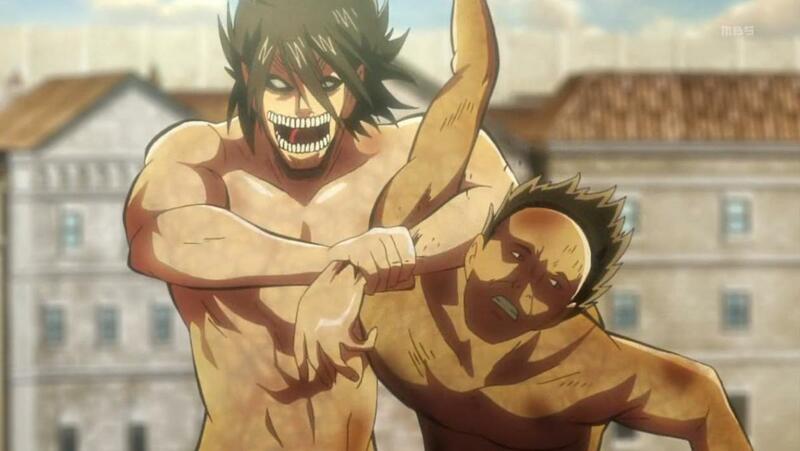 Eren is the stereotypical angry protagonist, bent on vengeance against Titans. Armin is the outsider who, like Eren wants to see the outside world. Mikasa is extremely protective of Eren and is a character that we have seen in fiction before. But despite these cliches, they all have their own flaws that make them good characters and they are barely surviving because of plot armor, and there isn't a lot of lt of that going around in this story, because a ton of people die, even the ones you don't expect to die. 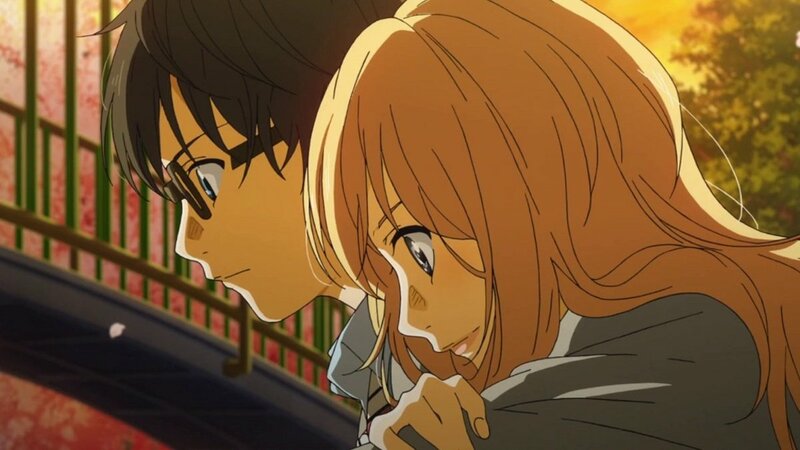 As anyone can die in this anime, it's hard to not get attached to characters, but your favorite is probably going to bite the dust sooner or later. The Grimness Can Get Depressing! 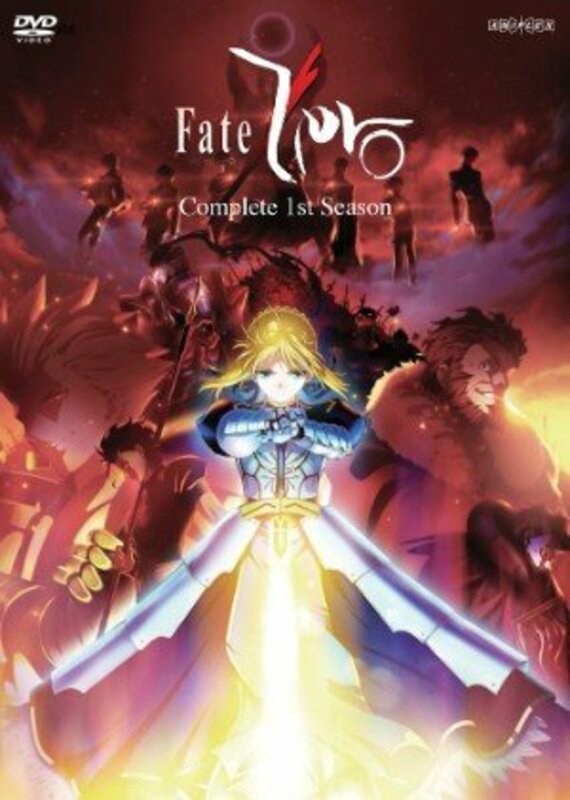 Like another anime I've reviewed, Fate/Zero (2011), this anime can be very grim and dark, because of the setting and because death is a ridiculously common occurrence in this series, it's hard not to become apathetic towards it, because it's just a very grim anime to watch. Also, some things are spoiled by the internet, but it's still fun to watch, but because it can get so dark, not everyone is going to like it. It's much like the Walking Dead, it can be entertaining and depressing. Characters have a lot of Shounen Cliches! Your favorite chalracter will die! 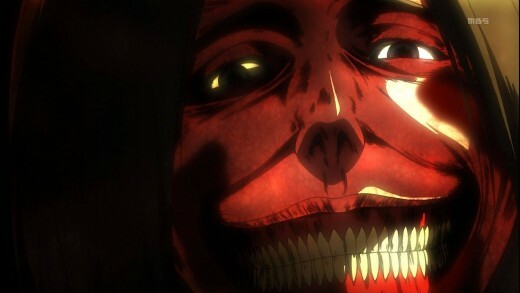 I highly recommend Attack On Titan. The story is well written, the characters are simple but still interesting. The animation is stunning and the music is fantastic. The voice acting is excellent in either language and you’ll want to watch the next episode as soon as one ends. 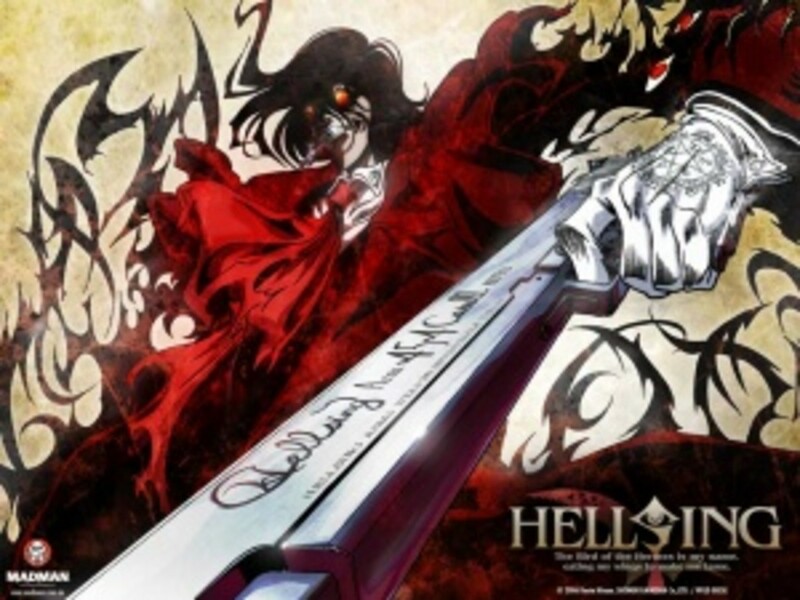 It’s a must-see for anime fans and even people who haven’t watched anime. 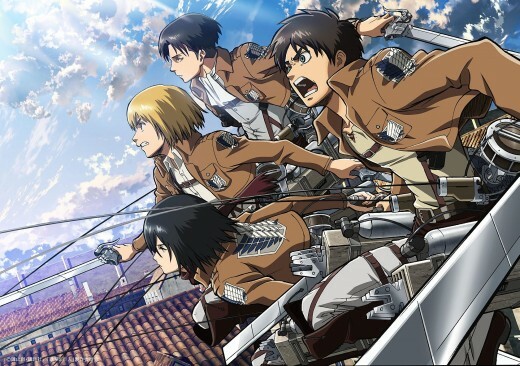 If you love the Walking Dead, you'll love this anime. I won’t overhype it for you because if you go in with your expectations too high, you might be disappointed. It’s well worth your time and money to buy it, I have it in my Blu-Ray collection and the English dub is streaming on FunimationNow, and it's fantastic. You can watch it streaming on Hulu, Crunchyroll, Funimation, and Netflix subtitled. Season 2 is out on DVD/Blu-Ray and you can read my review of it here. Season 3 is currently airing in Japanese and being simuldubbed in English.